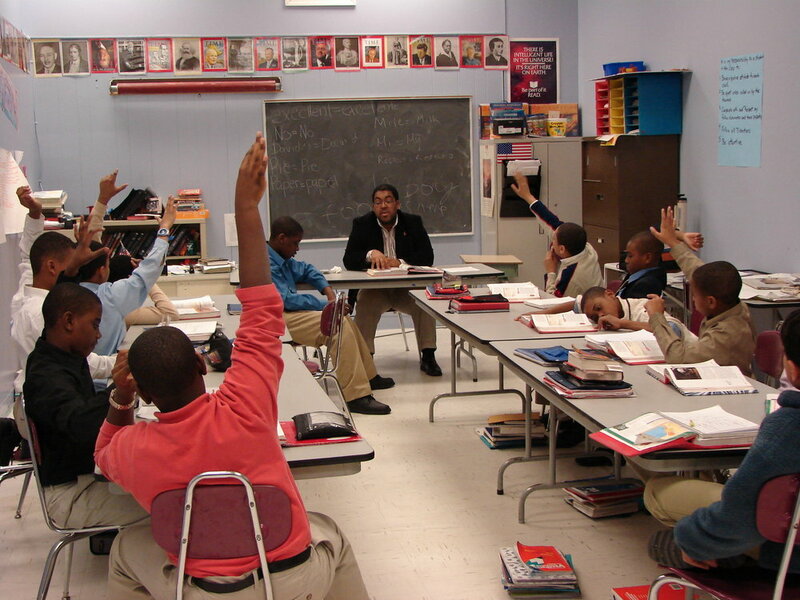 The mission of the Newark Boys Chorus School is to develop our students into successful young men of sound character through rigorous academic and musical training. 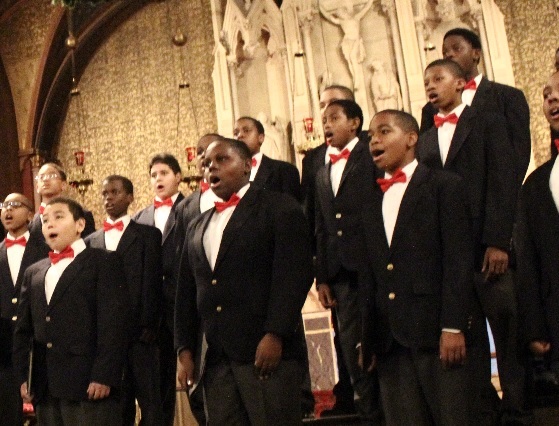 The Newark Boys Chorus, often referred to as Newark’s Musical Ambassadors, has been heard on five continents, performing a diversified repertoire that includes traditional classical music, spirituals, folk music and jazz. The Chorus has performed at renowned venues such as Carnegie Hall, Lincoln Center, The Kennedy Center for the Performing Arts, and the New Jersey Performing Arts Center, in addition to the White House. Not only does the Concert Chorus perform for entertainment, the boys also lend their voices to celebrate community events in the greater Newark area. 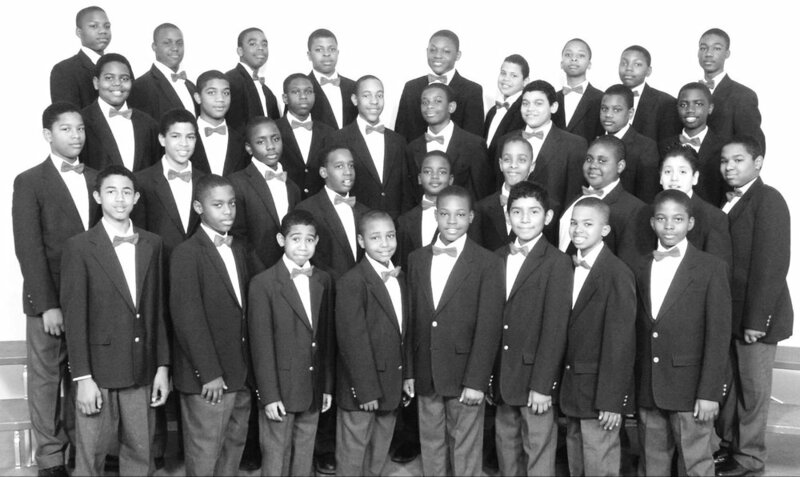 The Newark Boys Chorus School is an independent school advancing the education and lives of young men since 1969. It is fully accredited by the Middle States Association of Colleges and Schools and the New Jersey Association of Independent Schools. (Please refer to section on Accreditation for details.) 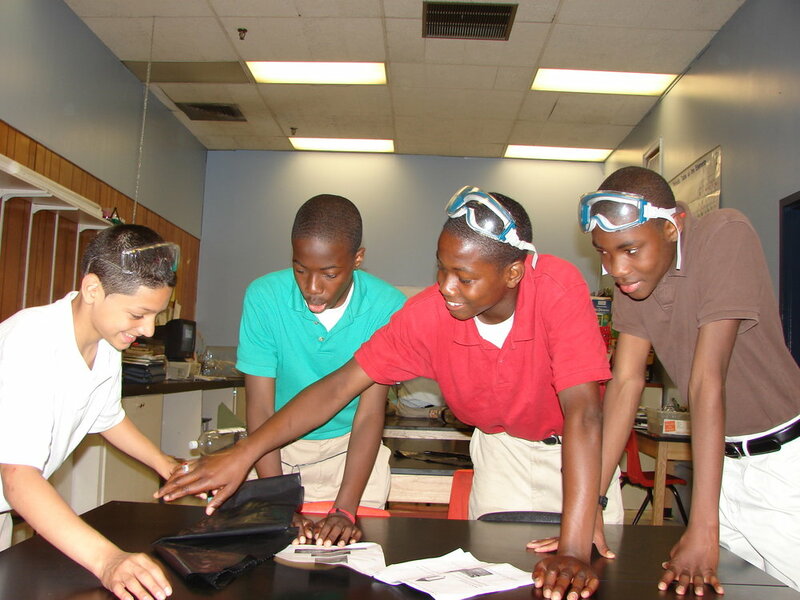 By balancing a rigorous academic program with intensive music performance training, students learn teamwork, discipline and time management skills essential to succeed. Our students continue their achievements at prestigious secondary schools and become leaders in their careers and communities.